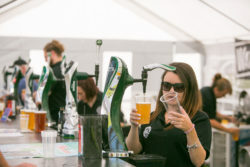 As one of the supporters and venue host of Bushfest 2019, Bushey Sports Club will again be providing a range of bar facilities indoors and outdoors offering a wide range of beers/wines /spirits and non-alcoholic drinks throughout the event. 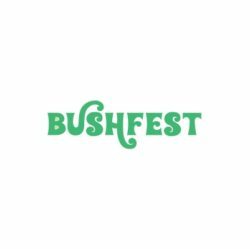 Exciting news is coming about our stall holders that will be attending Bushfest. Please check back soon for more details.